TESTING TIMES: The free environmental course is designed to help Tweed Year 10 students grow their understanding of environmental sustainability. STUDENTS keen on helping the environment are being urged to apply for a free placement at a four-day Outward Bound course. 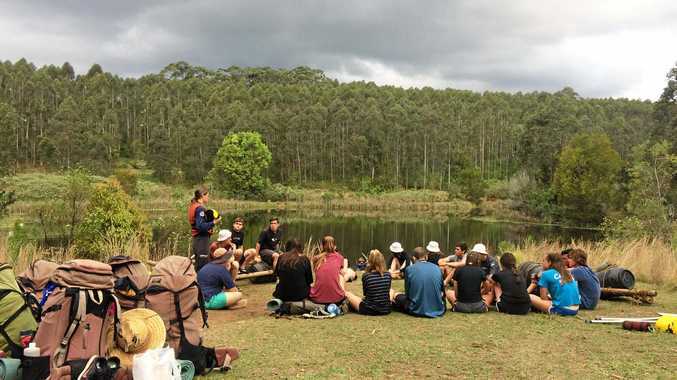 The Tweed Shire Council is paying for up to 18 students to attend the course at Outward Bound's northern base near Kunghar in July and is designed to help them grow their understanding of environmental sustainability. The program is made to inspire, build confidence, communication and collaboration skills in participants to help lead a future environmental initiative or get involved with a local environmental organisation. The theme for the 2019 program is measurability which is considered an important aspect of environmental projects and will be integrated into the program through topics on waste, custodianship, respect, gratitude, ecological monitoring and individual and collective carbon footprints. 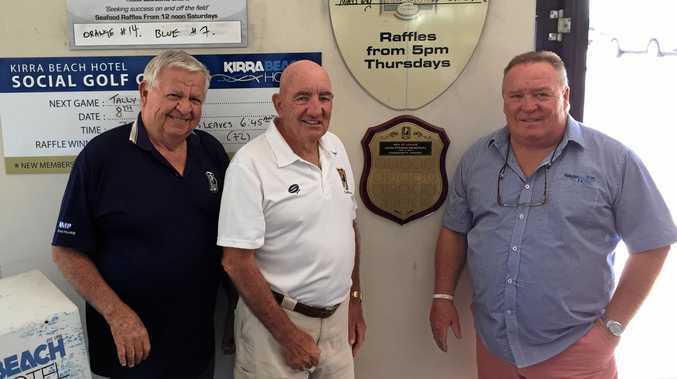 Tweed Shire Council Sustainability Program leader Debbie Firestone said the group would be led by two experienced outdoor instructors and accompanied by a Tweed high school teacher and a rotation of Tweed Shire Council environmental experts. "We want the students to have fun, connect with the incredible natural environment we live in, hear from others in their age group and take action on environmental opportunities that matter to them,” Ms Firestone said. "Our aim is to have one or two students from each of the 12 secondary schools in the Tweed attend,” Ms Firestone said. All Tweed Shire Year 10 students are invited to apply for a free place on this course. Applications close at 5pm on Monday May 6, 2019. Successful applicants will be announced after May 20, 2019.